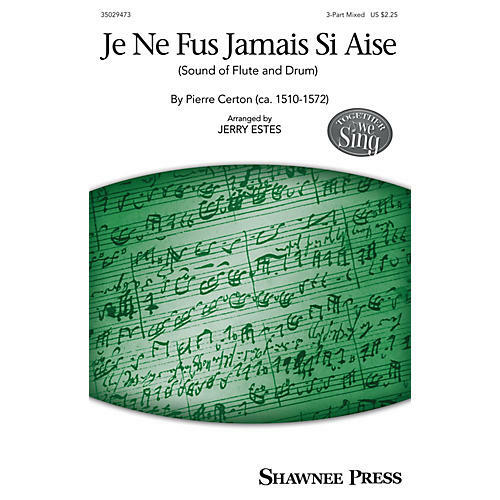 Pierre Certon's dancing and lighthearted work is made more accessible for younger voices with this fine arrangement. The harmonic and textural elements remain true to the original, preserving the frivolity of the piece. You may choose to sing only the French and end at the optional fine, or extend the length and continue singing using an English text. Add the flute and percussion parts to create the perfect performance.